EN MEDIA RES is a film production company founded by Moviemakers LOUIS EDWARD DOERGE, HANNAH GENEVIEVE and JEFF WEDDING. Soon after, Emmy-nominated Documentarian, HARRY WALKER III became the collective's key collaborator. Embracing the beauty of celluloid along with the evolution of digital cinema, En Media Res is working to create original feature-length and short subject films that are both too ambitious for, and more resourceful than their shoestring budgets. Aside from working with the innovative and award-winning talents of ACE FILLMORE and HAVEN NUTT, we have also completed two feature-length motion pictures shot entirely on Kodak 16mm film.  TENNESSEE GOTHIC, Jeff Wedding’s terrifyingly humorous coming-of-age tale, and NIGHT OF THE BABYSITTER, Louis Edward Doerge’s uncomfortably subtle, nail-biting thriller are being prepped for release. Digitally Remastered Blu-Rays of Jeff & Steven Wedding’s 2004 psychological thriller are now available.